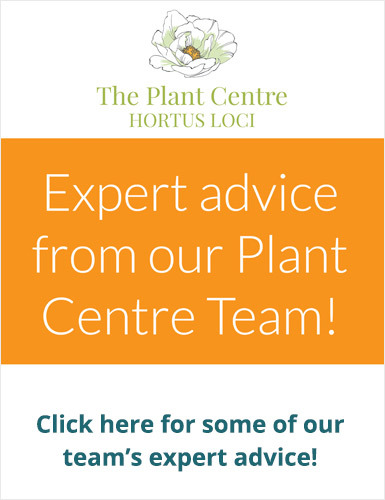 While most good garden centres in the UK can boast a few hundred different varieties, here at The Plant Centre, we have access to well over 4,000. 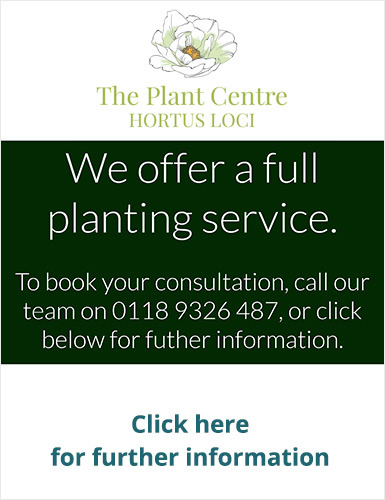 This means that our customers not only have much more choice, but will be able to get hold of the latest plant introductions much sooner than elsewhere – all at very competitive prices. There is also the opportunity to buy much larger specimens than can be found at other garden retailers. 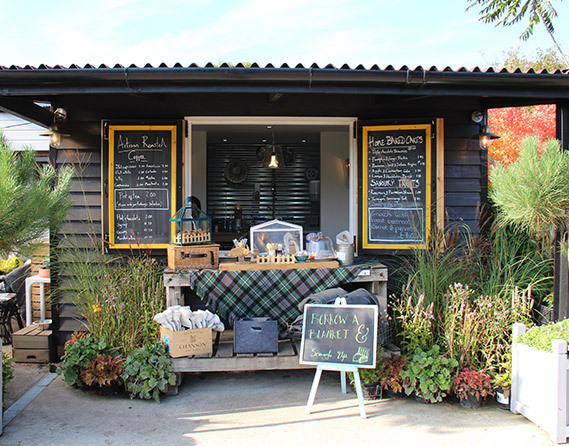 Come and visit us at The Hobo.Co In The Shed where you can experience our hospitality all year round, come rain or shine. 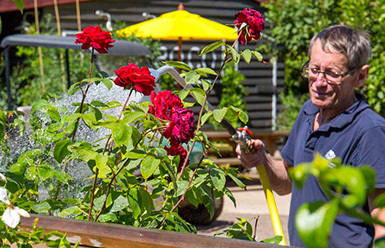 Set in the beautiful surroundings of The Plant Centre, you can even grab yourself a few plants before they head off to the world famous RHS Flower Shows. If you are a landscape architect or garden designer looking to discuss a large order and open a trade account, please get in touch with our wholesale team.